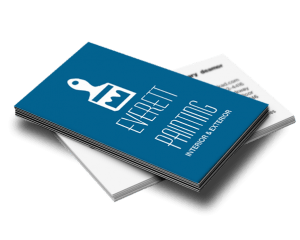 My first post! 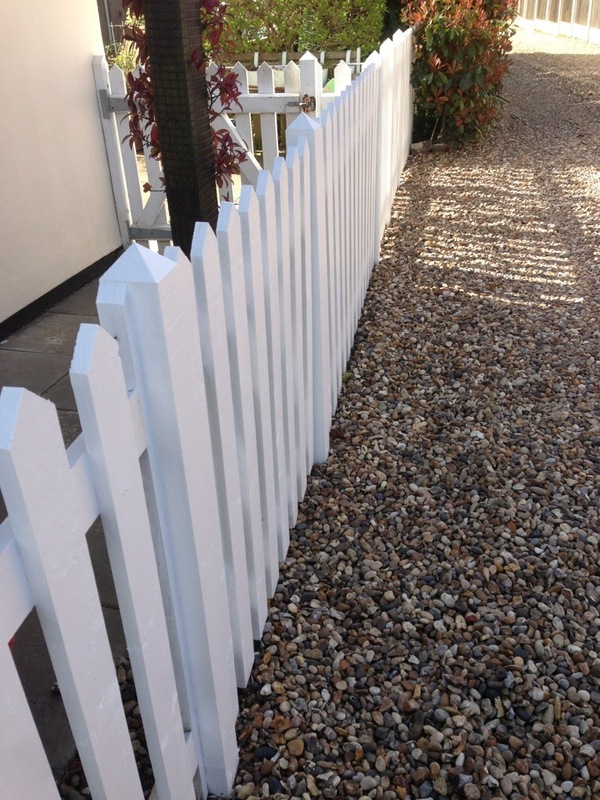 a bit tongue in cheek but fences need to be maintained too, a fence can add a substantial cost to any painting project, not only can they can be a very time consuming but also use up your painting budget in expensive paint. 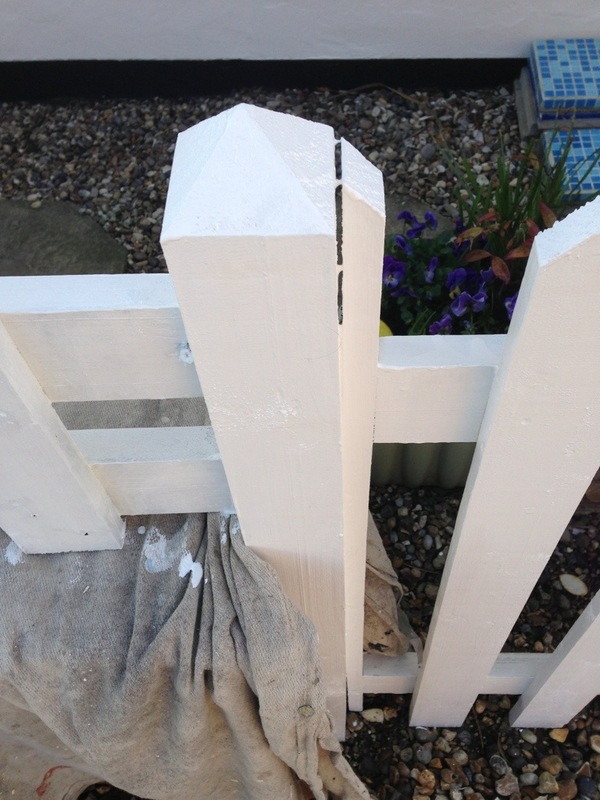 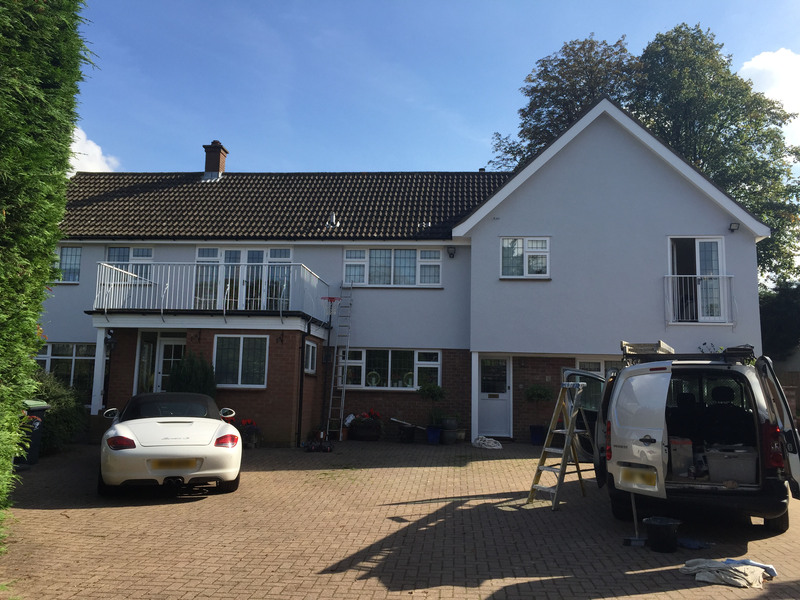 Oil based undercoat and gloss is the traditional materials used on picket fences but today other options are available, a water based paint like Bedecs Barn paint or Multi Surface Paint can cut down on the time to complete the job and save on the cost of materials as no undercoat is needed.